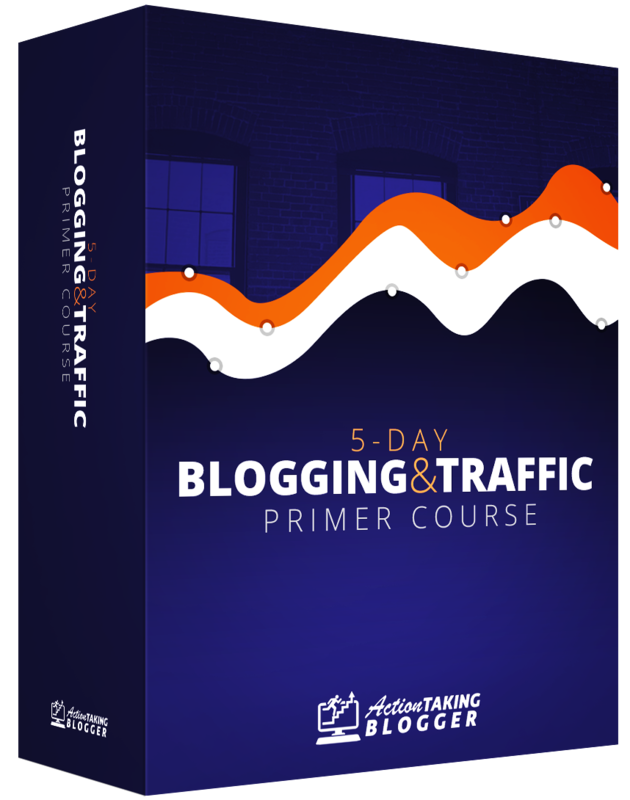 You can grab my entirely free blogging and traffic primer course. This goes over how I have built profitable blogs and driven entirely free traffic, one site gaining over 600,000 free, targeted visitors and counting. It's totally free and will give you everything you need to get started building a blog, monetizing it and driving traffic! Flatsome Theme: This is the theme I am currently using for this blog. It looks amazing and it has a lot of adaptability and responsiveness depending on what I need from the theme. This theme works great whether it is for your blog, online store, or business website. It will be easy to manage, and it offers an incredible user experience. Flatsome theme is made perfect especially for those using their website to sell merchandise and dropshipping.